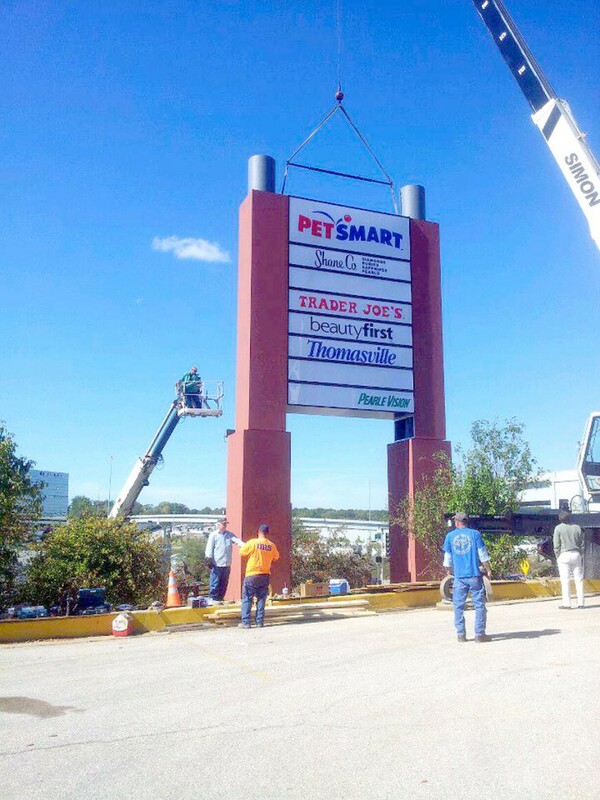 The ideal sign solution for shopping centers, strip malls, business centers, recreational complexes, restaurants, banks and many others. As a first rule, Pylon Signs are not Monument Signs. 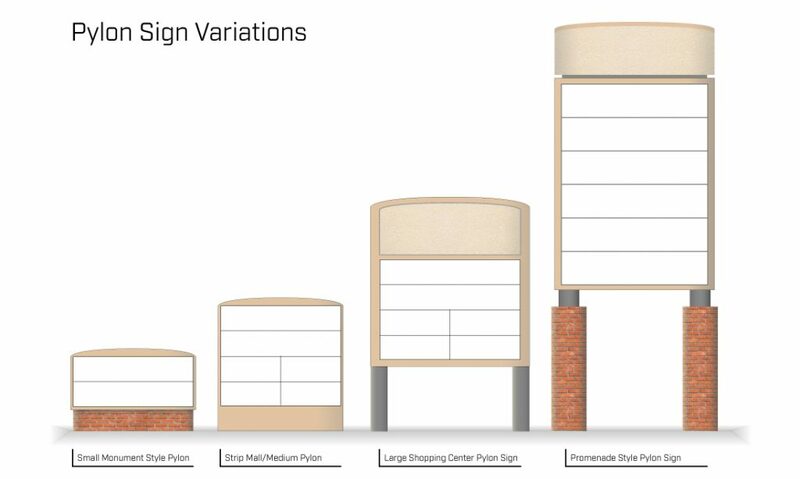 There are some key differences between the two types of signs, mainly it size and visibility. 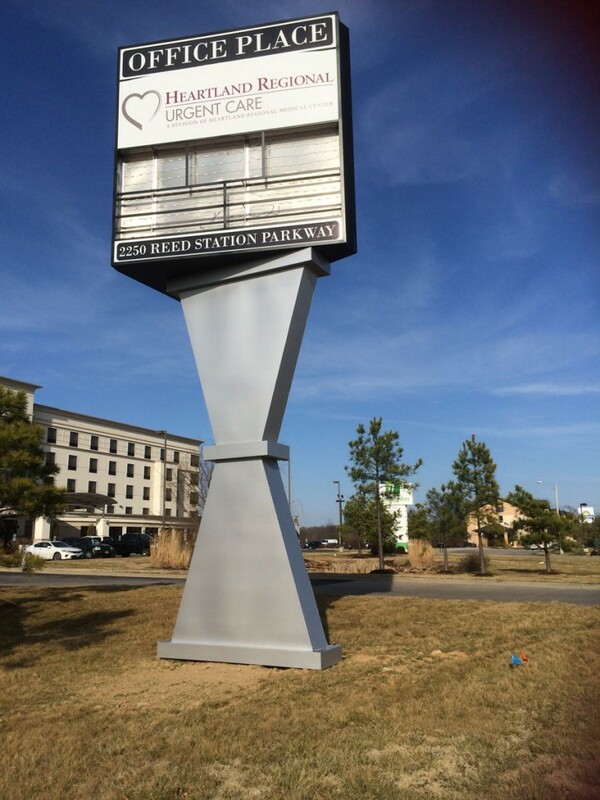 Pylon Signs have the highest visibility rating of any major style of fabricated commercial sign, followed be Monument Signs and then the various types of Building Signs. 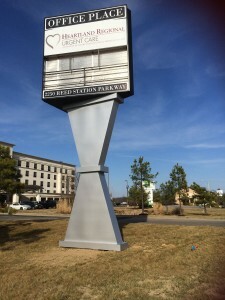 Other than size, there are many other options that can increase visibility of your business through the use of a pylon sign. Some of these can include custom shape fabrication, LED illumination and EMC (Electronic Message Centers). 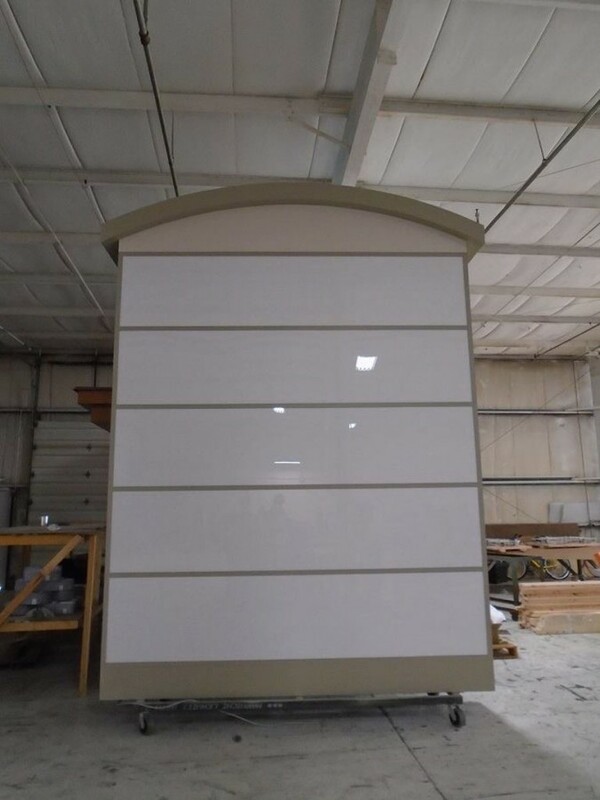 As a wholesale supplier of custom fabricated signs, we are able to make the right recommendations when it comes to deciding on the best course of action to take with your clients, to ensure they are getting exactly the sign solution they are looking for. 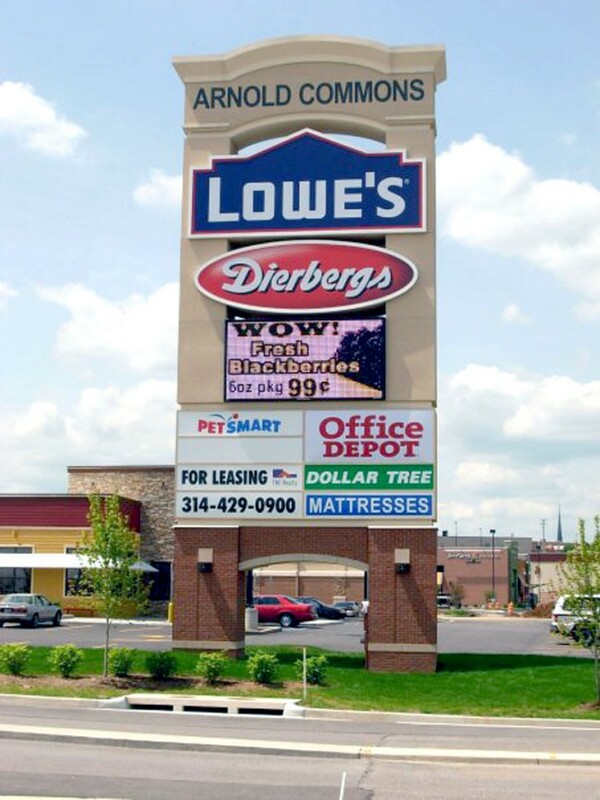 To Get an Estimate on Your Pylon Sign Project, Contact Us Today! 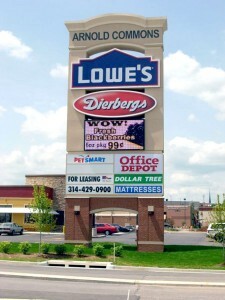 We manufacture custom and basic pylon signs for all retail and commercial properties. Starting with monument sized pylons for small retail and office centers, to full and over-sized pylons for large retail and industrial centers, we are capable of producing each project from start to finish. We can also deliver a fully finished sign with printed and applied graphic faces.